On occasion of 10th anniversary celebration, tatasky is offering SD/HD Channels & Services for free for 2 Weeks i.e. from 8th to 21st August. Along with the free access to all channels and services, Customer will also get 10 Showcase SD/HD movies along with all ‘On demand’ titles which are displayed under store and ready to play sections . 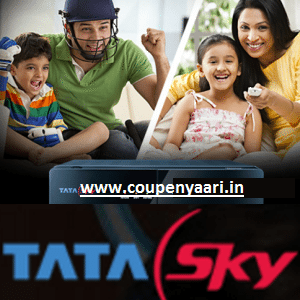 The offer is for all Tata Sky customers whose account are active or remain active on August 8th, 2016. Every customer will get all SD/HD/Showcase/Active Services channels for 15 days.